speaker has also been invited. coal region in New South Wales, as well as in Brisbane, Sydney, Melbourne and Perth. “We know we can’t just shut down power stations tomorrow, because many families still depend on them. What we want is to protect the health and well-being of our community, and to see new industries and opportunities for the Latrobe Valley”, said Voices of the Valley President Wendy Farmer. event, is working to establish community-owned solar hot water manufacturing in Morwell. 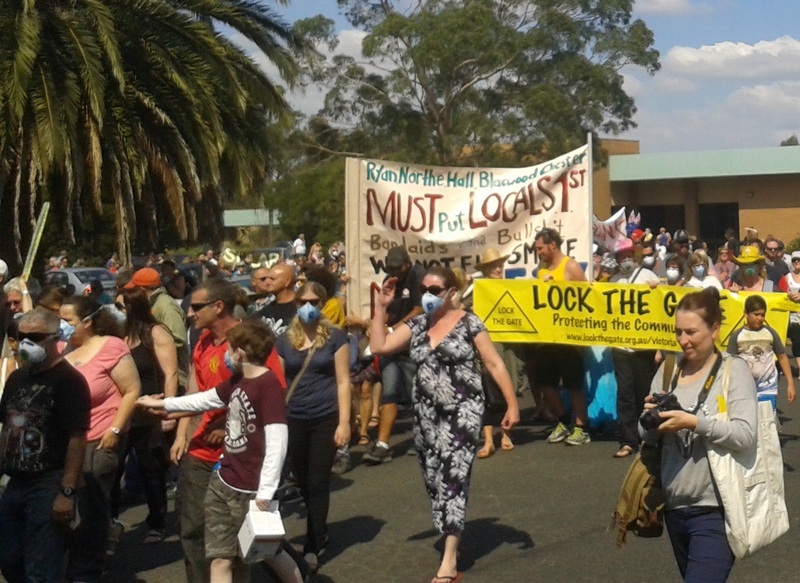 Successive governments have dropped the ball when it comes to planning for a coal free future in the Latrobe Valley. Daniel Andrews could make a name for himself by showing some foresight and encouraging new clean industries in the area.